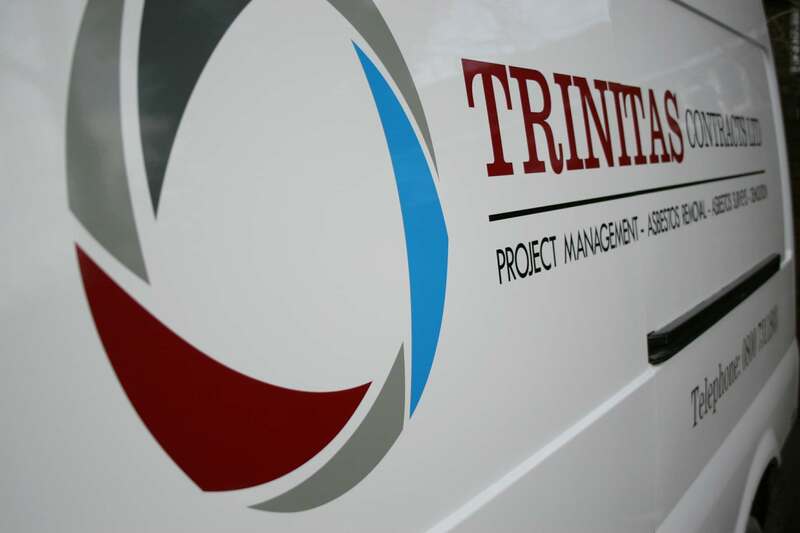 Trinitas Contracts are one of the premier contractors offering Asbestos Removal, Project Management and Demolition services in the UK. 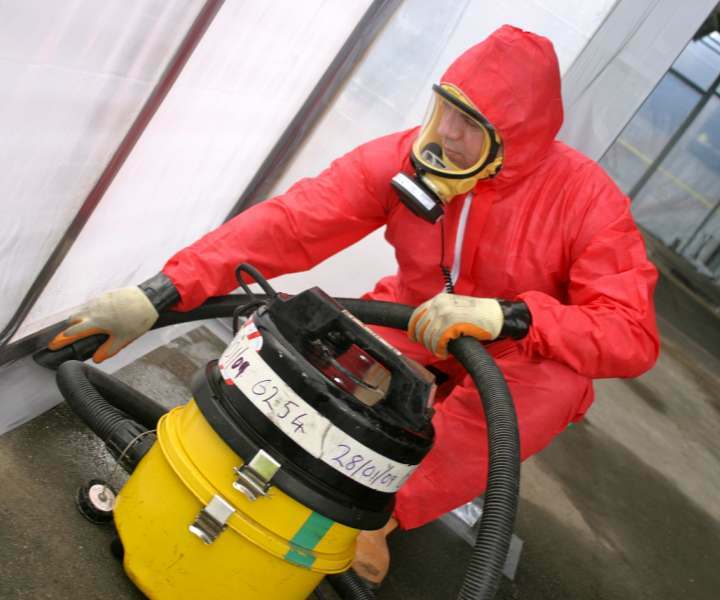 We have over 30 years experience of working within the industry and are able to offer a comprehensive, high quality package from project inception to completion. 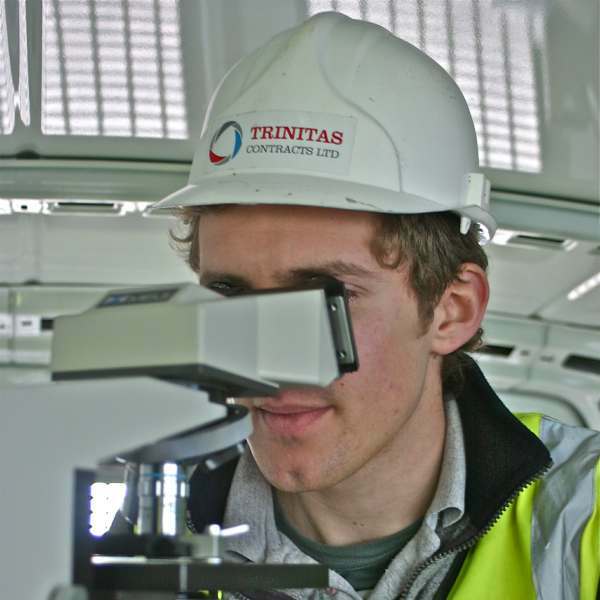 Trinitas Contracts operates teams of highly trained and committed personnel and is dedicated to advancing safe working practices through training and management systems. 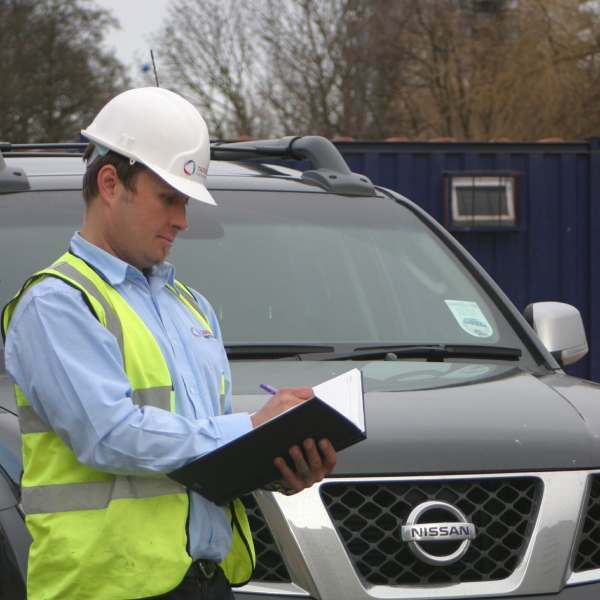 We pride ourselves on the strength of our workforce and the ability of our managers to provide a concise and safety - lead approach to working in this demanding industry. 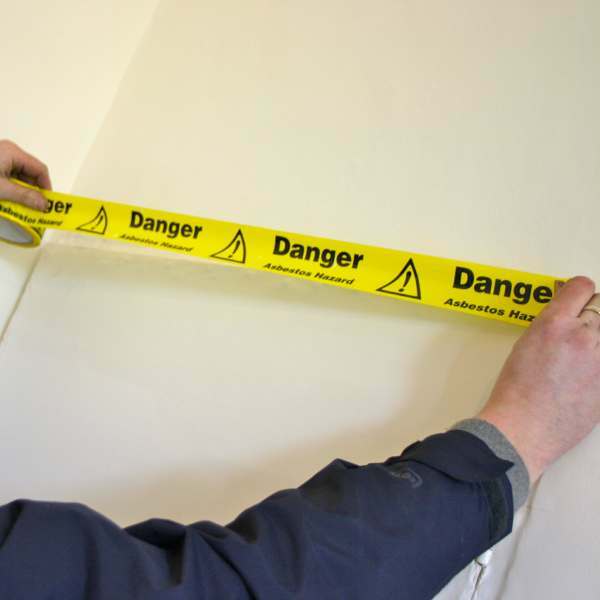 We have been established for over 15 years and have a customer first focus. 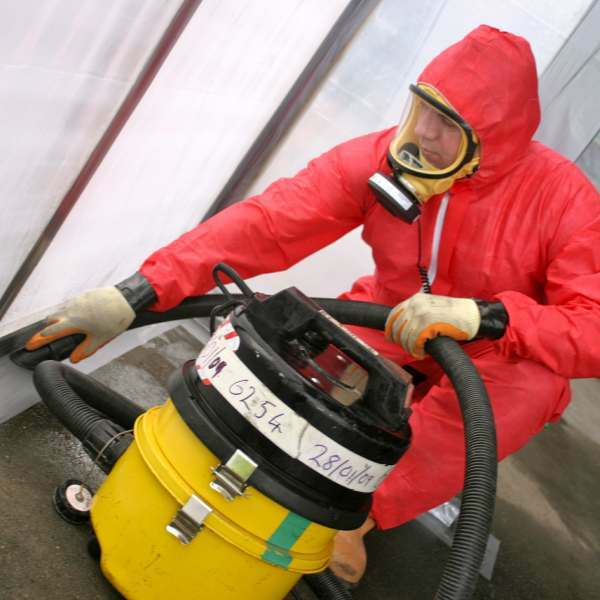 We have over 35 years experience working in the industry. We pride ourselves in providing only the very best advice based on our great wealth of experience. 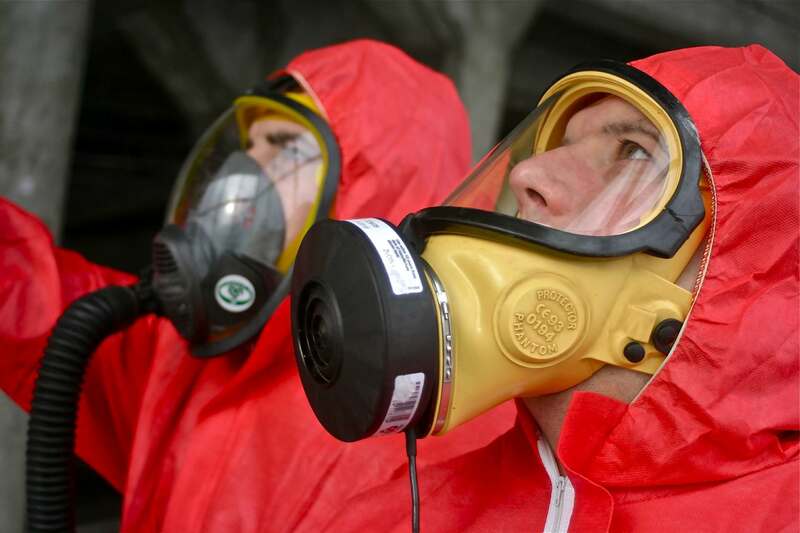 We have invested heavily in equipment and procedures that we use plus all of our staff have been highly trained.